Comfort and protection: what more could you want from a tampon? o.b. 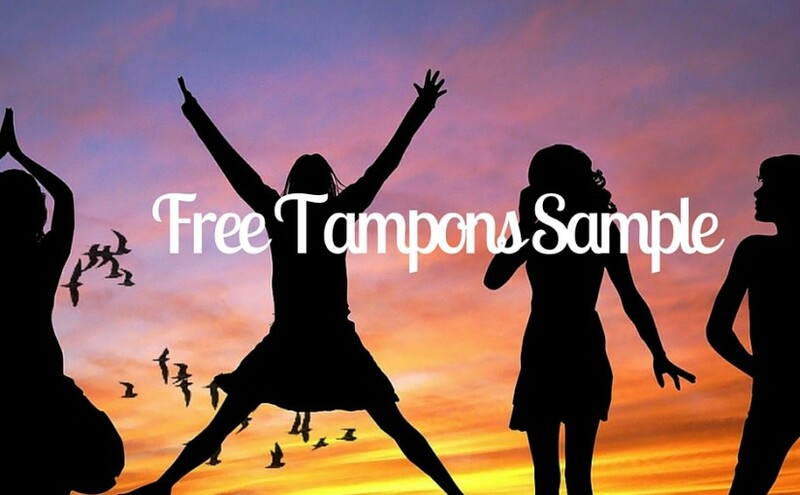 Pro Comfort tampons give you both. Answer two simple questions to see if you qualify for free samples.